PS Culture Matters provides a web-based culture intelligence platform that quantifies the unique culture of organizations and then provides tools to align employee hiring, development, and engagement to create a higher performing culture that impacts the business both operationally and financially. We are built around people culture with a business impact approach to Human Resources. We drive our customers to align and correlate their people metrics to business metrics by providing both technology and service solutions to better execute the activities your company is doing less efficiently today. By identifying problematic areas within your company culture, you can then take action against your weaknesses. If your not doing this, then you will never know what is going on. Many CEO’s see HR approaches as “Over budget, after deadline, and we still don’t know if it works?” Executives are demanding increased intelligence on the workforce, but they also crave the rigor and business approach that they find in all other areas of the organization such as finance, marketing, and operations. We help companies to provide a business oriented process approach around culture development and leadership, while cohesively providing prioritization, trending and forecasting, and most importantly a BUSINESS IMPACT approach. By using key metrics and CEO valued processes, we can bring culture management into a consistent approach, just like every other key area of the organization such as finance, marketing, and operations. Accountable Culture Management allows leaders to get results with their most important asset…THEIR PEOPLE. By improving your company culture, you can improve your company, especially your bottom line. Improving your culture with PS Culture Matters can lower turnover, promote sales growth, increase productivity, foster better customer loyalty, improve management skill set, spur higher employee contribution, and more! Our organization is comprised of a professional team of executives and a growing network of dedicated partners. By utilizing our wide array of professional services and our cloud-based GAPM™ tool, you are able to measure results and better leverage your people assets to create a high performance culture. 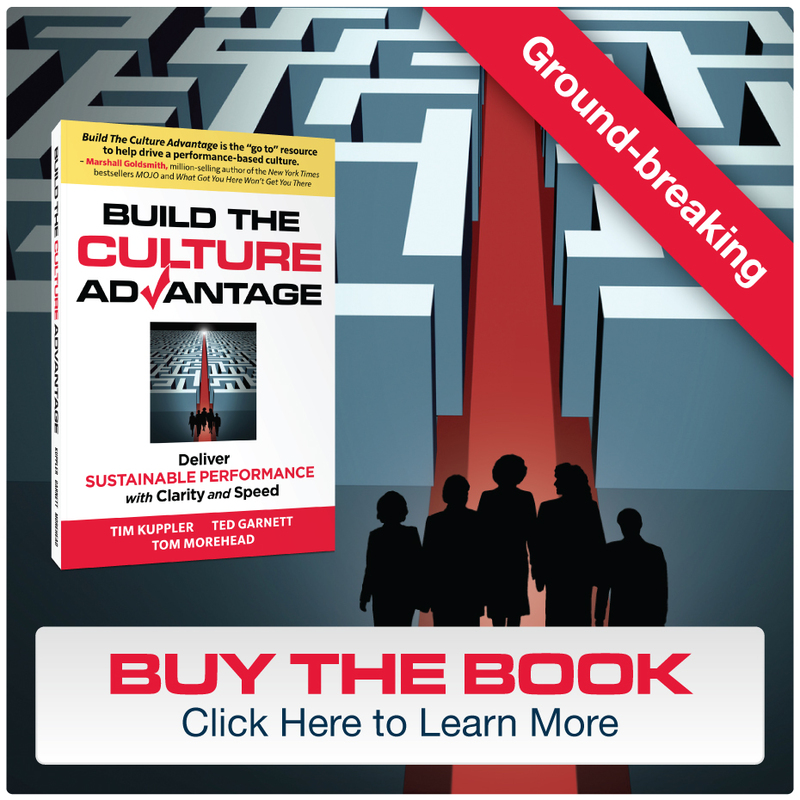 Any and every company can transform their existing culture into a High Performance Culture. Improving your company culture will improve your company, especially your bottom line. Investing in people and hearing their voice is motivating, empowering and RIGHT. Protect and Ensure. At PS Culture Matters people are our most important assets, and we take care of our people. We frame out the talent by looking at every level of employee. No matter how small the part, each and every employee plays an important role in the company’s culture and every voice should be heard. We are not just another survey company, our executive team is in the frontline helping you to identify the problem and implementing a cure. Practical Executive Advice: PS Culture Matters translates Human Capital Management issues to bottom line business planning, providing relevant, practical advice for management decision makers. Versatility: We offer extensive experience in organizational development/training, business process improvement and tracking, performance measurement and evaluation, employee benefits, and HR policy and legal issues giving us the versatility to customize presentations for nearly any business audience. HR Insights: With a background in high-turnover industries, we offer valuable insights into how to recruit and retain talented employees, including developing/delivering effective training, directing strategic business planning and evaluating organizational communication tools. Strategies for Every Level: As a generalist, we can speak to a broad spectrum of effective business impact planning and implementation issues, adapting our strategies to CEOs and specialists. Straight Talk: We favor direct and candid assessment about results orientation and implementation that will drive execution and return on investment. Engaging Delivery: Our fast-paced delivery, witty style, and call to action will provide your event with the perfect opening or closing keynote address at an affordable budget.